It is a spacious car which is also very comfortable to drive. The looks of the car is also very sturdy and gives off a radiant appearance. This car comes with lots of space inside and packs in powerful performance. This is a spacious car with a strong engine and smooth driving quality. This car looks superbly amazing and also packs in great performance. 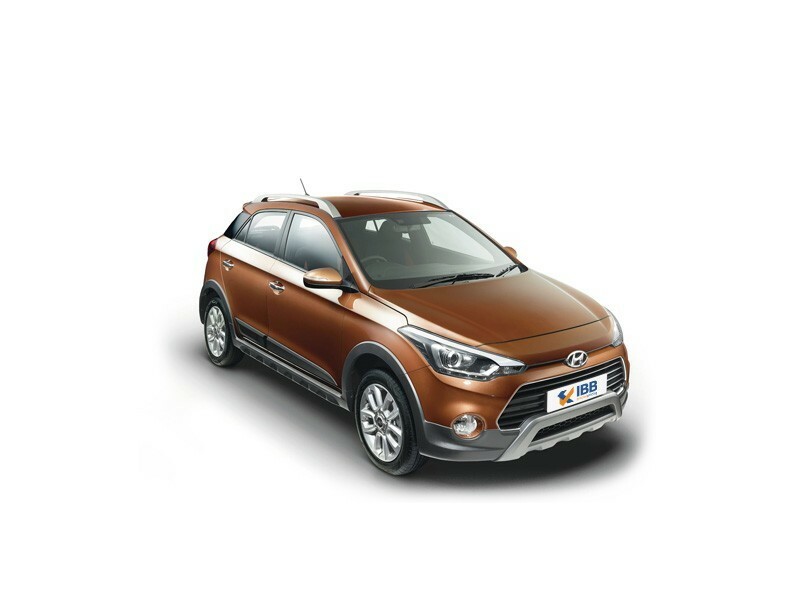 The i20 Active offers great fuel efficiency along with smooth performance.